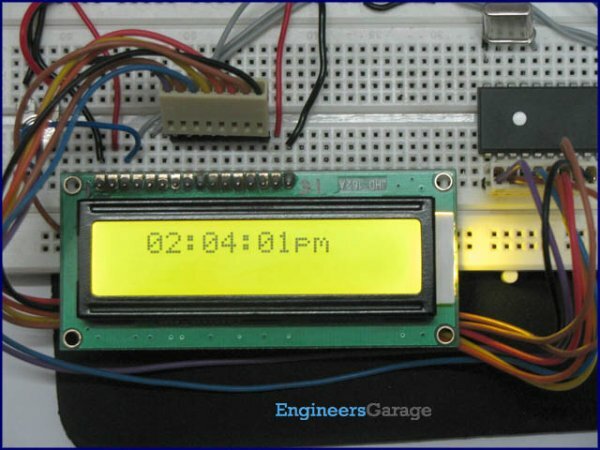 This post provides the LCD interfacing code using PIC16F84A microcontroller. This code is written in C language using MPLAB with HI-TECH C compiler. You can download this code from the ‘Downloads‘ section at the bottom of this page. It is assumed that you know how to make an LED blink with PIC16F84A microcontroller. If you don’t then please read this page first, before proceeding with this article. LCD interfacing circuit with PIC16F84A is shown below. In the above figure, RA0 pin is being used as Enable pin for LCD. RA1 pin is used as RS pin and PORTB is used as Data bus for the LCD. When code starts running then Hello is displayed on the LCD. 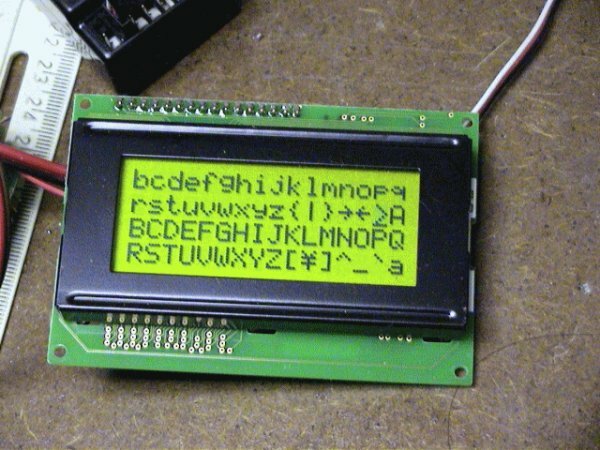 In the code you can easily select pins to be used for interfacing with the LCD. Following figure shows the pin selection code. LCD interfacing code using PIC16F84A was compiled in MPLAB v8.85 with HI-TECH C v9.83 compiler and simulation was made in Proteus v7.10. To download code and Proteus simulation click here.